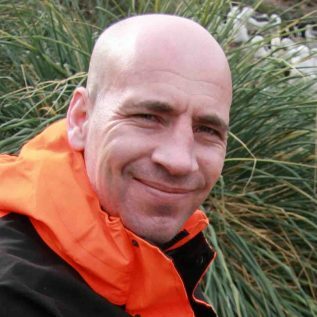 Norman Ratcliffe is a seabird ecologist working at British Antarctic Survey. His main research interests are in the foraging ecology and movements of seabirds in relation to environmental and biotic variables, and their repercussions upon individual fitness and population processes. He is part of the BAS Predators team, who study a range of high latitude predator species in relation to environmental change, fisheries, pollutants and conservation measures. He is the co-lead investigator of Project LOMVIA, and his roles include management of the project’s science, budget and staff, coordination of partner organisations, leading fieldwork and directing the impact plan.